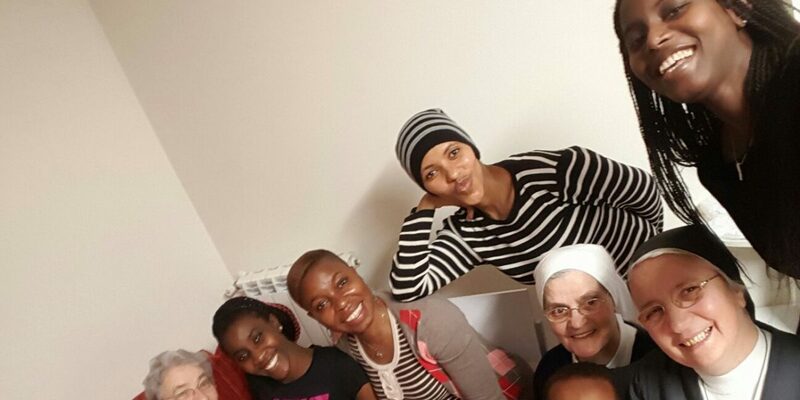 Answering Pope Francis’s call for religious congregations to welcome refugees in 2013, Centro Astalli, Jesuit Refugee Service (JRS) Italy, developed an innovative project that accompanies refugees through the latter stages of their integration. The project, Communities of Hospitality, enables religious institutions to host refugees, both families and individuals, who have recently exited reception centers. After leaving reception centers, refugees find themselves in a very delicate stage of the integration process: they speak Italian, have legal documents, and are on the way to developing complete autonomy but they may still need some support. In this context, hosting religious institutions and congregations can act as that last line of support by providing housing, food, companionship, and other amenities while the guests can focus on continuing to build financial and social autonomy in Italy. It is about finding a balance between giving help and giving space so that the individual can grow. “Life in a reception center isn’t easy. Now, instead, we feel at home, welcome and considered. 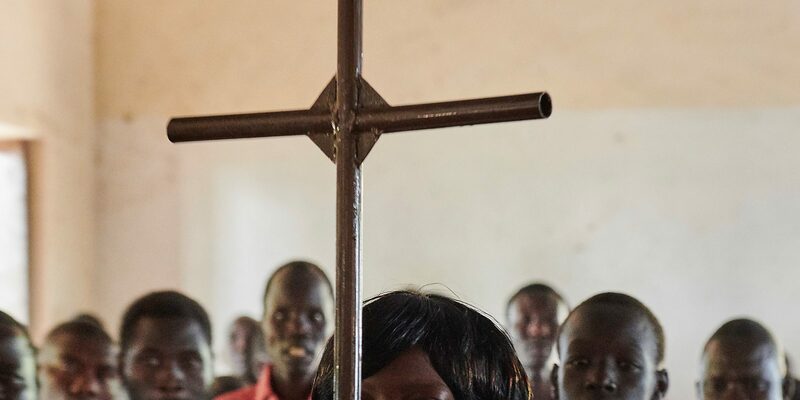 My children are also happy, and we have forgotten all the difficulties of the past,” says Patience, who was hosted by the Congregation of the Religious of Jesus and Mary (RJM) along with her husband, Boukare, and their young children. Life in a reception center isn’t easy. Now, instead, we feel at home, welcome and considered. My children are also happy, and we have forgotten all the difficulties of the past. At the end of 2017, over 200 refugees had been welcomed by more than 30 religious institutions throughout Italy. These refugees came from more than 25 different countries including Senegal, Syria, and Afghanistan. The interfaith and intercultural nature of the program means that the hosting institutions and their guests build a culture of encounter: they are reaching out to each other, facilitating dialogue and friendship, and sharing in everyday life with people who are, in many ways, different from them. For Ireéne, a refugee from the Democratic Republic of Congo, everyday life with the Mercedarian Missionaries of Berriz led her to her future husband. Now, she is married and expecting a child. Through Communities of Hospitality, families are nurtured, supported, grown, and even created. It is the mutual understanding and exchange of experiences that is fostered by this project that will continue to create inclusive and safe societies open to welcoming, protecting, promoting, and integrating refugees.